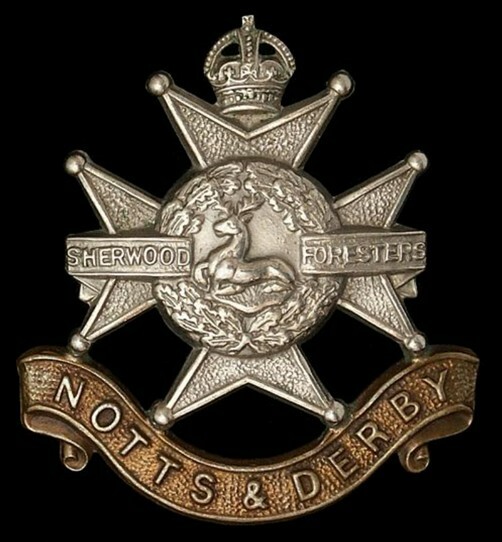 Regiment Nr 7142, 267892 Rank private. Harold Pownall by John Pownall. Whilst researching my family history I discovered details of the above soldier. I thought that it would be just a coincidence of having the same surname. But when looking at public member trees available on the internet, which is well evidenced, it shows that his family roots originate to a William Pownall in Calverton, Notts. It transpires that my family originate from there too, providing my own research is correct. He must be a very, very distant cousin! I do believe that many of the Pownall families in the Nottingham area originate from William Pownall. I do not know any personal details about him, only the following which is available on the internet. Death ----------------- 4th July 1917 aged 19. No details of Occupation prior to enlistment. Medals ------------- British War Medal, Victory Medal. 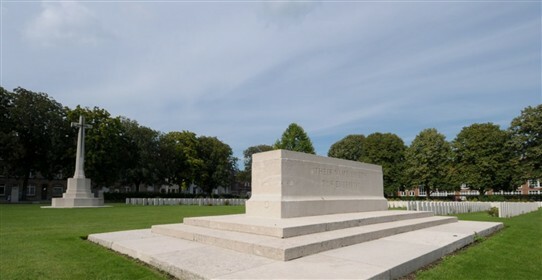 Communal cemetery, where he is buried. This page was added by John Pownall on 08/12/2016.